FACULTY & STAFF APPRECIATION DAY! Current Cornell University Faculty & Staff receive FREE admission for themselves and a guest for the 12pm men's game. Admission is free for all for the 3pm women's lacrosse game vs. Princeton. 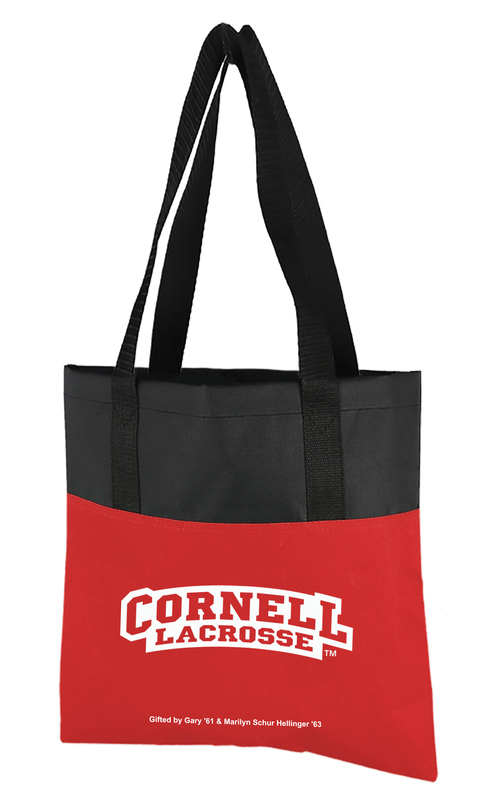 All fans in attendance will receive a FREE Cornell lacrosse tote bag (while supplies last).